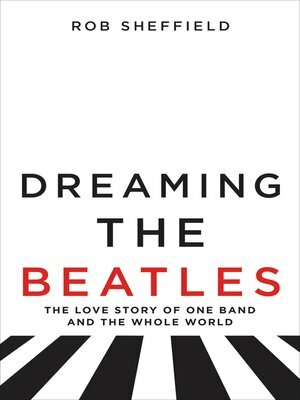 Dreaming the Beatles tells the story of how four lads from Liverpool became the world's biggest pop group, then broke up—but then somehow just kept getting bigger. At this point, their music doesn't belong to the past—it belongs to right now. This book is a celebration of that music, showing why the Beatles remain the world's favorite thing—and how they invented the future we're all living in today.